WASHINGTON (Reuters) - The Trump administration's senior air pollution official said on Friday that he and his agency were still exploring the science of climate change and fell short of calling it a crisis. Bill Wehrum, U.S. Environmental Protection Agency (EPA)assistant administrator for air and radiation and previously a lobbyist for coal and oil industry interests, said at a public event in Washington that he supported a rollback of former President Barack Obama's centerpiece climate change regulation. "I've had a series of briefings with climate change experts to help me better understand this," Wehrum said. "Everybody is still exploring the science of climate change." Asked if the EPA is trying to determine whether climate change is a crisis, he responded, "I'm trying to figure that out. I'll admit I did not come to the agency as a climate change expert ... I'll admit, there is a lot I don't understand about climate change," he said. 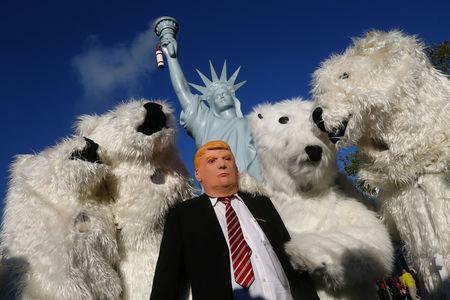 The report, released late last year, warned that climate change would cost the U.S. economy hundreds of billions of dollars by the end of the century, hitting everything from health to infrastructure. White House said it was "largely based on the most extreme scenario." 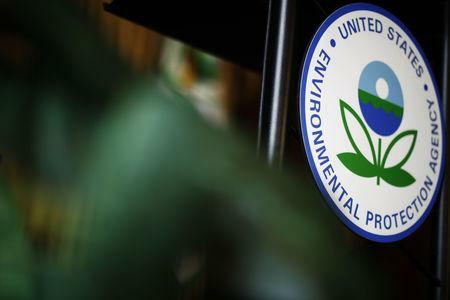 Wehrum said he fully supported the EPA rescinding Obama's Clean Power Plan aimed at limiting carbon emissions from power plants and replacing it with another rule that places much of the power to regulate carbon into the hands of states. "I don't feel ideological," he said and added: "I feel like I'm really good at what I do."